The 2014 golf season has officially arrived! For all you die hard golfers out there, visiting the Sayre Mansion allows you to experience all the fantastic Lehigh Valley golf courses! With greens stretching over miles of beautiful countryside, your time in the area will be well spent. Use this list of Lehigh Valley golf courses to start filling up your itinerary today! Opened in 2002, Bella Vista is located in Gilbertville and is the perfect place to start your golfing adventure! The gently rolling property is beautiful maintained by the gracious and friendly staff. After a few rounds on the fairway, head on over to The Markley Grille for a delicious steak! With a challenging 18-hole golf course, Green Pond is a favorite among the locals and visitors. This is one of the Lehigh Valley golf courses known for its fantastic greens. If you are looking for a challenge, spend the day at the Green Pond golf course! Opened in 1952 in Allentown, the 18-hole championship golf course challenges even the most serious golfers. The course features a lighted driving range and a short game practice area. Open from 6:00 a.m. till 7:00 p.m., you have the option of starting your adventure early! Located in the same town as Sayre Mansion, Bethlehem Golf Club is perfect for guest at our inn. 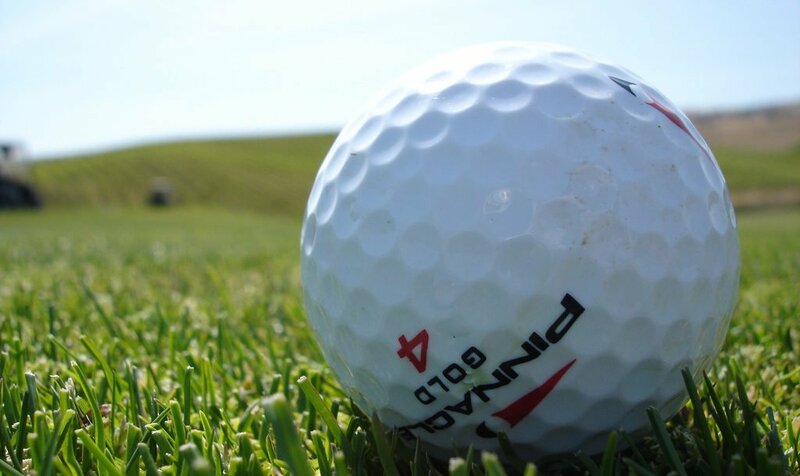 Established in 1956, the 18-hole championship golf course is maintained to perfection and has been voted Best in the Lehigh Valley 2007, 2008 and 2009 by Lehigh Valley Magazine! End your golfing experience on a delicious note at the Clubhouse Grille. 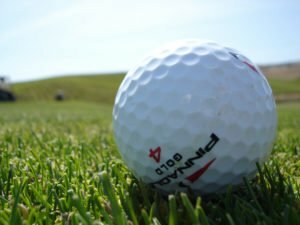 The Saucon Valley golf course is well managed and delivers some of the best greens in the area! With carpet like fairways, fast greens and beautiful scenery, all the Lehigh Valley golf courses here offer an afternoon of superb golfing. The Golden Oaks Golf Club offers an 18-hole, 7,100-yard course with bent grass from tee to green. Rated with “4 Stars” as one of the top “Places to Play “ in the country by Golf Digest, this club lives up to its reputation of excellence. Finish of the game with scrumptious food and delicious drinks at the rustic Restaurant at Golden Oaks. Whether you’ve worked up an appetite out on the course or just want a juicy burger, fresh cut fries and a glass of beer; the Restaurant will provide you with the best quality food and service. When deciding which of these Lehigh Valley golf courses to try this season, don’t forget to book your stay at Sayre Mansion. Our Bethlehem bed and breakfast is the ideal place to plan out your golfing adventures and recharge between each game. Luxuriate in one of our classily decorated rooms and enjoy the charm of the past with all the modern amenities you need in a home away from home. And of course, your stay includes a delicious breakfast each morning so you can take on the full day of golf ahead. Let the Sayre Mansion take care of you during your Lehigh Valley vacation for an unforgettable experience. See you soon!